Since its inception, email has become an important tool to use in our personal and professional lives. We rely on email as our preferred communication platform because it’s easy to use and can be conveniently accessed across multiple different devices. However, email certainly does have its flaws and we often pay a price for convenience. Microsoft Outlook, being a widely adopted email platform among businesses, comes with its own encryption feature but there’s a catch! On Microsoft’s support site for Office, it mentions supporting S/MIME and Office 365 Message Encryption. Both these types of encryption only work if both the sender and the recipient’s mailing applications support it. Otherwise, you can forget about it and you’re forced to send email attachments without encryption. But that’s not a very good solution now, is it? Being aware of this issue, we decided to tackle it head-on by developing an add-in that integrates into the Outlook application. After installing the TitanFile Outlook add-in, you’ll have the option to encrypt your email attachments so they’re secure in-transit and at-rest, making it the most secure way to send files through email. The best part is, you (the sender) and your recipient don’t need to support the same type of encryption. 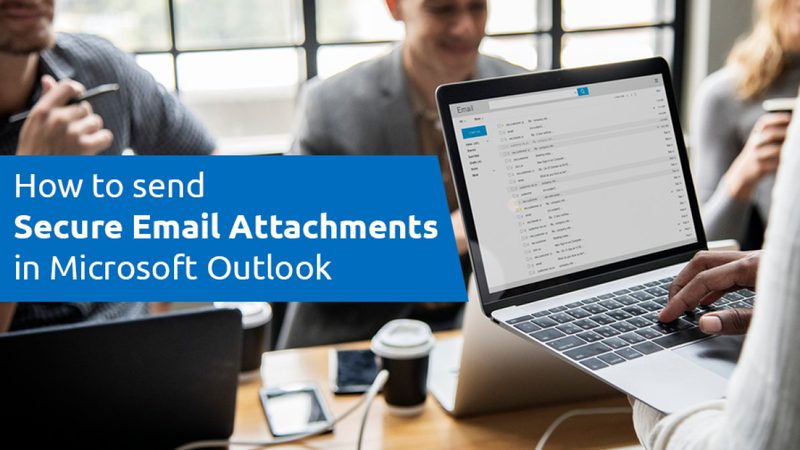 You can send secure file attachments to anyone directly from Outlook. 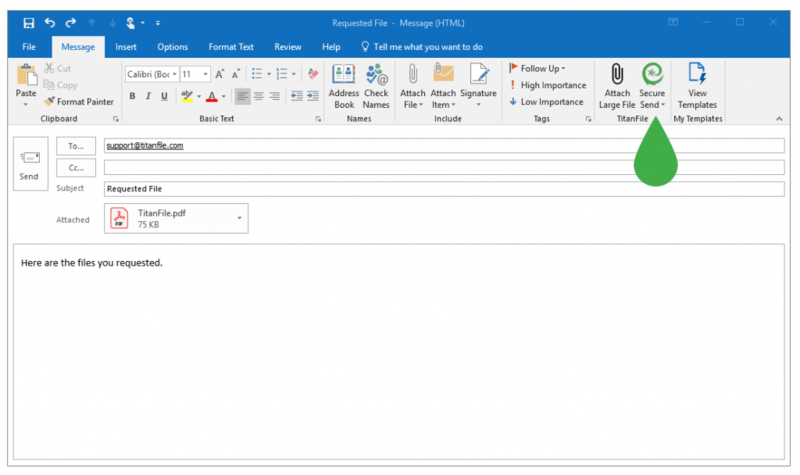 With a subscription of TitanFile (get a 15-day free trial), you’ll gain access to our custom Outlook plugin which adds a “Secure Send” button to Outlook’s navigation ribbon. Simply install our add-in, craft your email and attach files as you normally would, then hit the secure send button instead of Outlook’s send button. 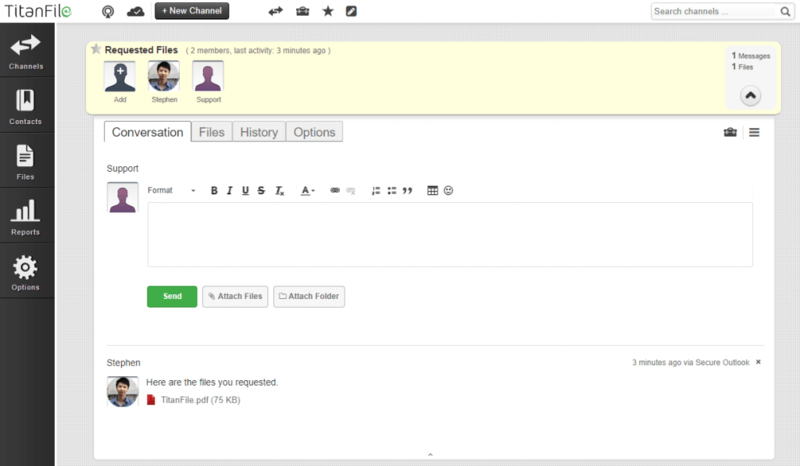 The attachments you send will be encrypted with 256-bit encryption until the recipient accesses the files on their end. 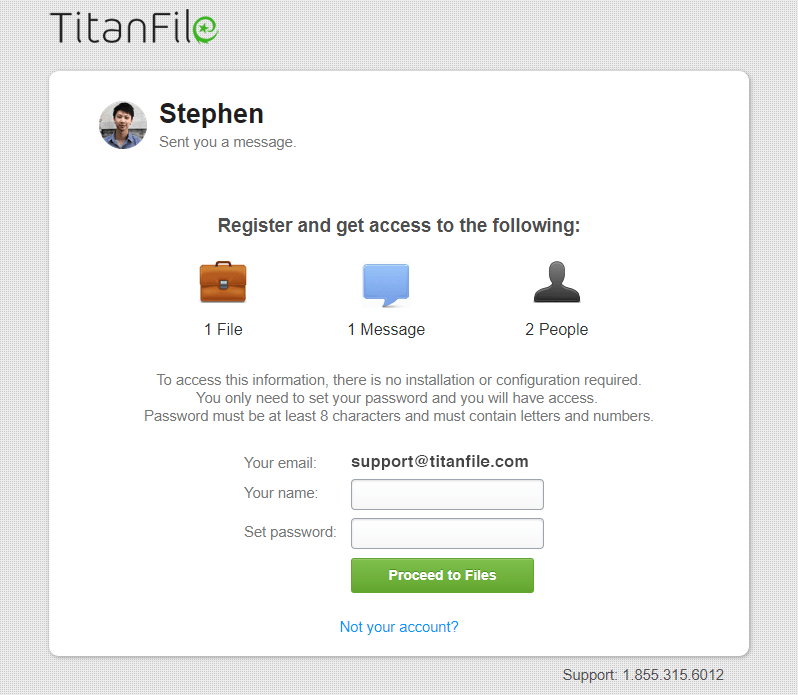 When the recipient clicks the “Access Files” button, they get redirected to the TitanFile app where they can create set a name and password for their account in a matter of seconds. 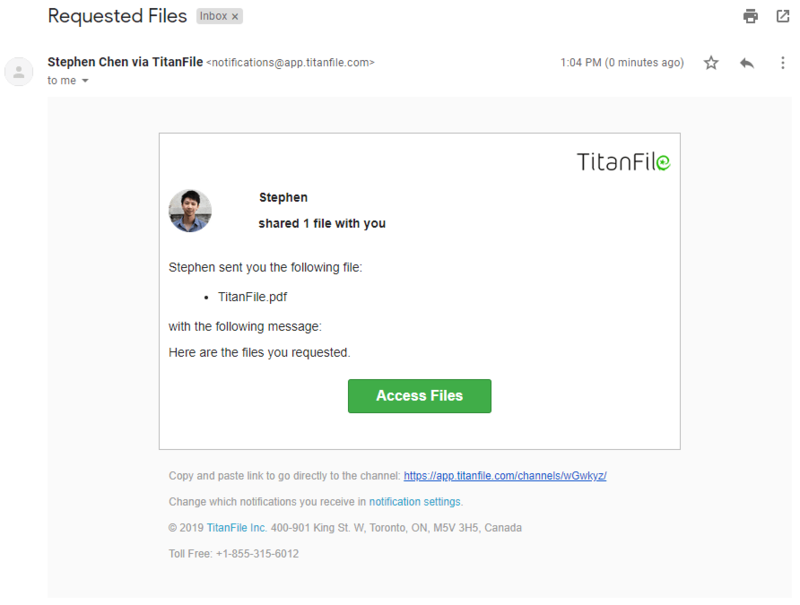 Within the TitanFile app, the recipient can download the files you sent and reply directly from the app.